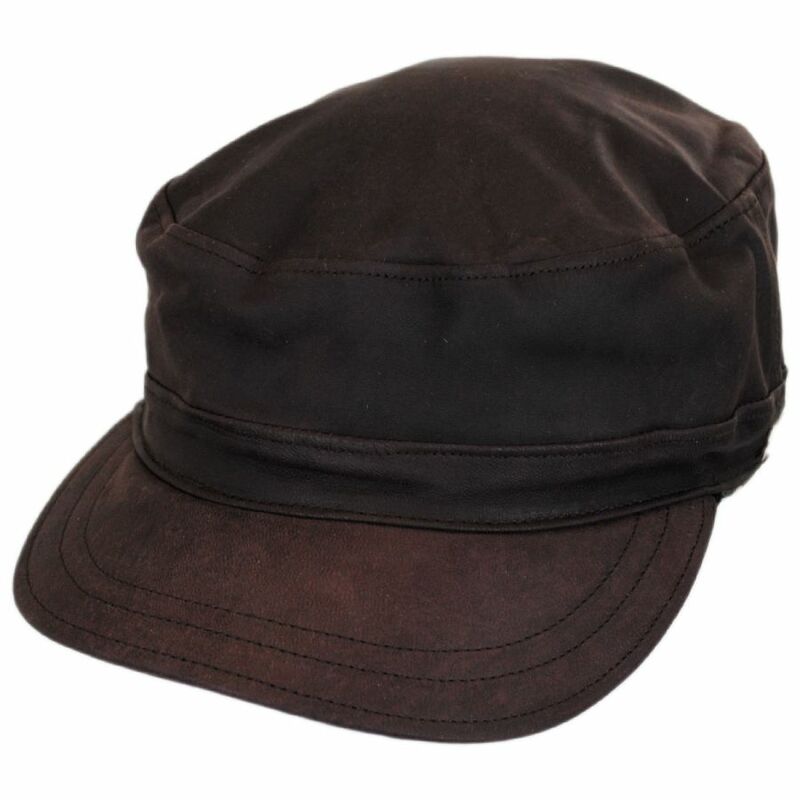 The new Falconer Lambskin Leather Military Earflap Cap by Bailey is a handsome hybrid style combining the overall look of a military cadet cap with the functionality of a trapper hat. 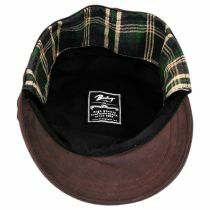 Crafted of genuine lambskin leather in a weathered matte finish, the Falconer boasts a tuckaway earflap to keep your ears and back of your neck warm during cold weather. 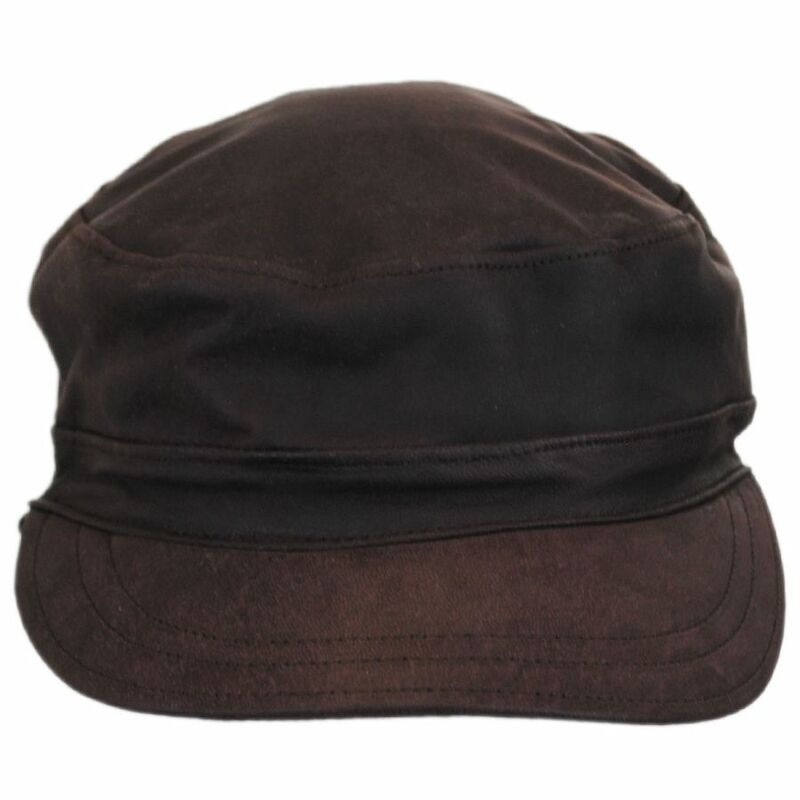 When not in use, the earflap easily tucks into the cap itself for added functionality. 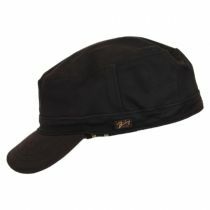 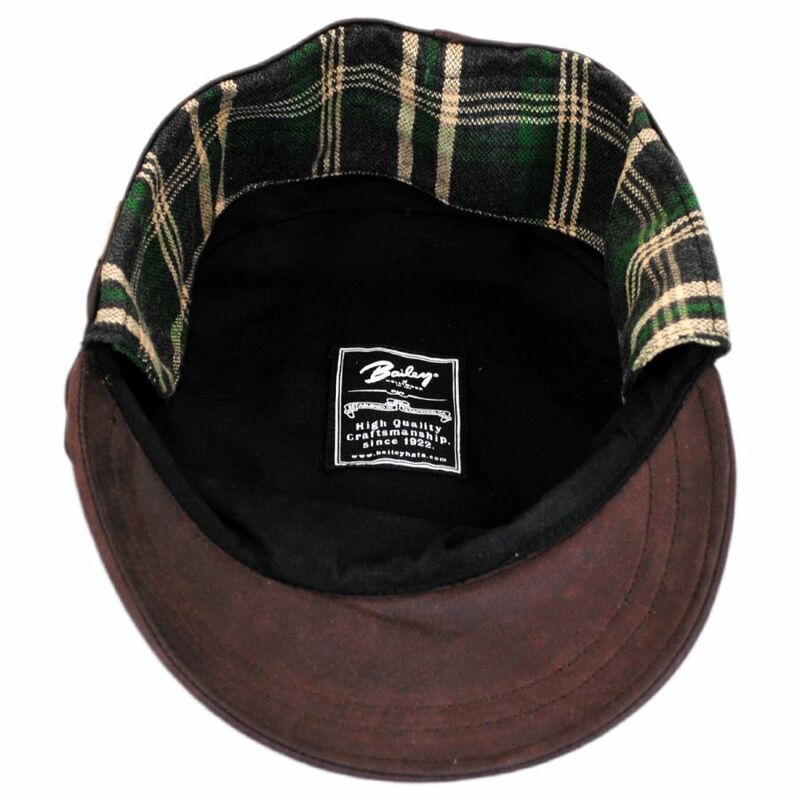 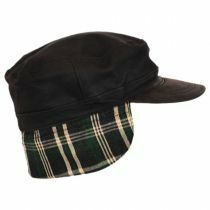 Look great and keep warm this fall and winter with the unique Falconer Cap by Bailey!